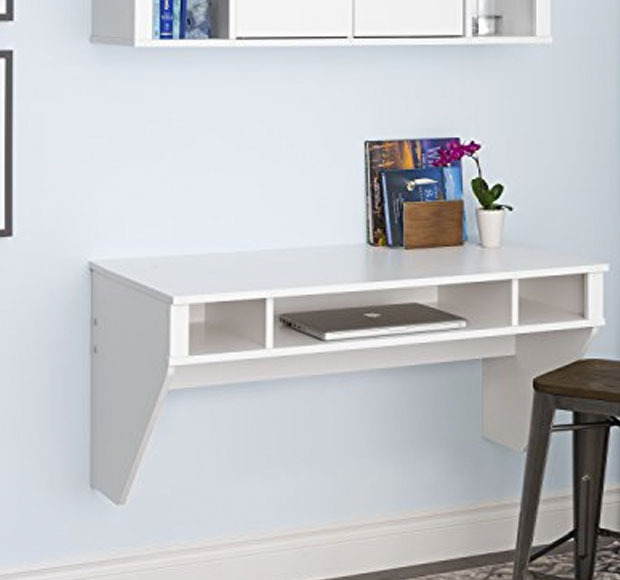 Looking For Space Saving Home Office Furniture to Maximise Your Small Space? 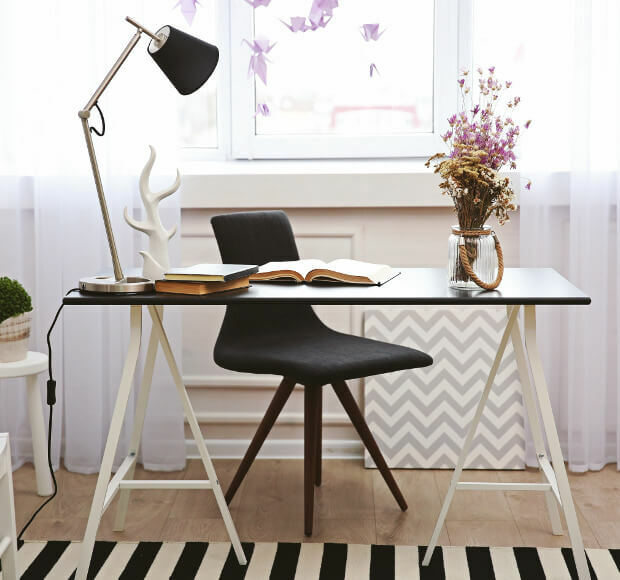 Looking for space saving home office furniture to maximise your small space? 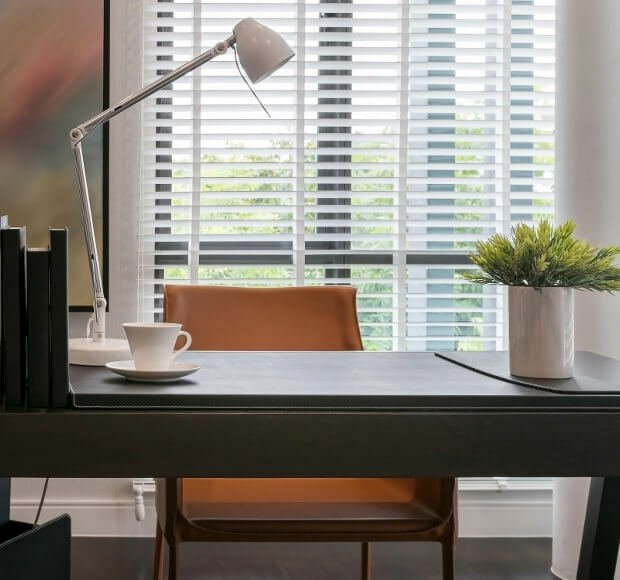 Be inspired by a large selection of space saving home office furniture and multi-functional home office furniture from UK’s leading retailers. 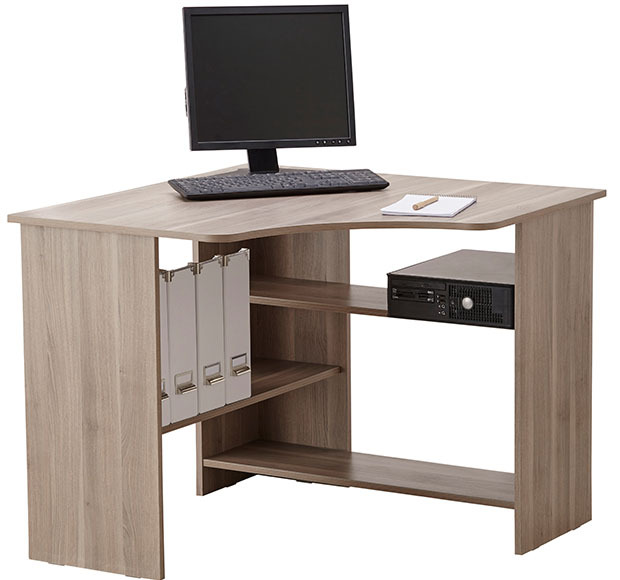 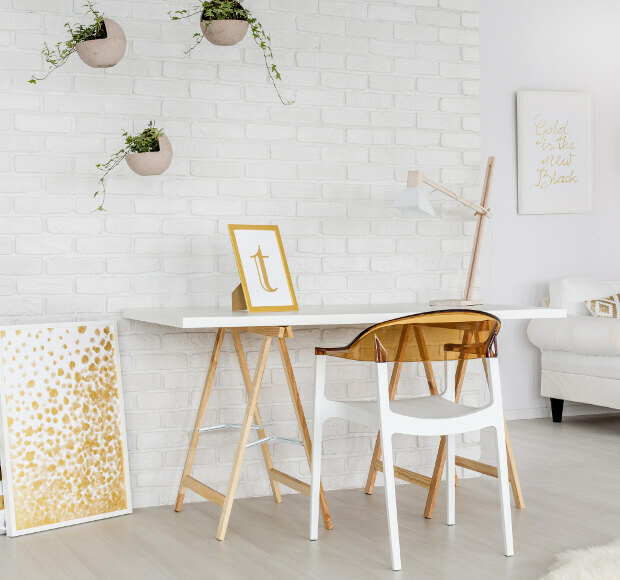 You will find space saving home office furniture which are perfect for small home offices or small spaces, for every budget – from affordable prices to higher end appeal. 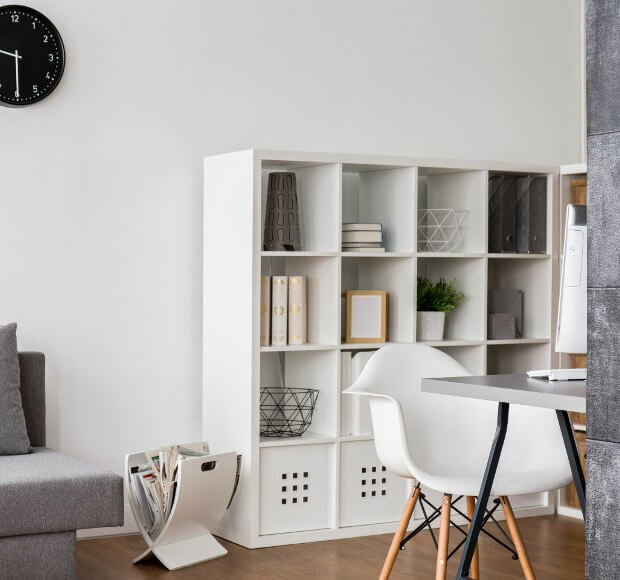 Tip: Use our extensive navigation to view space saving home office furniture from multiple retailers – all in one place.